Author. Husband. Father. Not In Any Particular Order. Actually, it was published as a short story back in 2014. The truth is that I planned on releasing a sequel picking up directly after the events of the original. Instead, I’ve decided to expand the short story into a single novel. The original piece is still mostly intact, but has been reworked and edited. If this is the first time you are reading about Kathryn Lincoln or Selena Marrenger, then I hope you will enjoy the new tale. If you’ve read the original story already, there’s a lot more here to sink your teeth into. The journey has been long, but in the end, I feel it’s become a more satisfying read. Those of you who have downloaded the previous version of the book on Amazon Kindle will have to download the new version directly from this site. For some reason, Amazon will not push updated files to Kindle readers, even though the tale has undergone a major transformation in length. Don’t worry, though. I’ve got you covered with a direct download link from google. What happened to Vanessa Finch? The only thing Detective Kathryn Lincoln has to go on is a name. 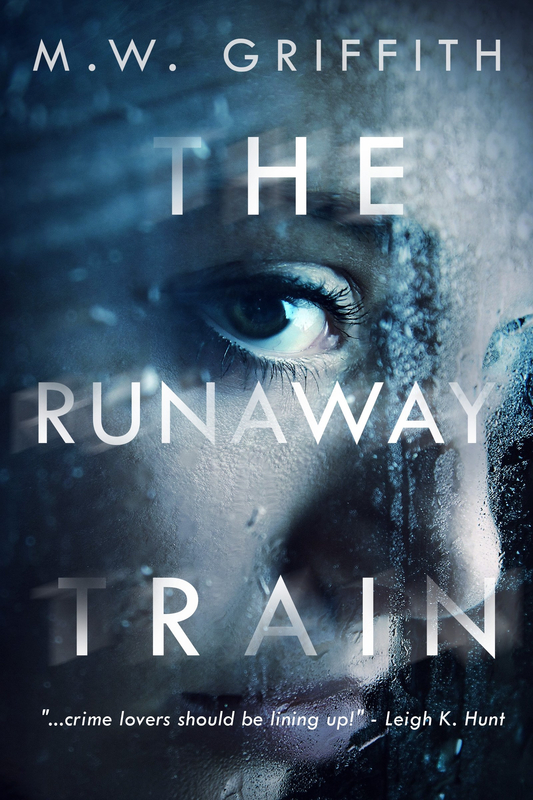 When another child vanishes into the creeping fog around a bus station, Kathryn and her partner, Selena Marrenger, embark on a mission to find the truth behind the disappearances. What they uncover is a hidden secret far more sinister than they could have imagined. As suspects begin to pile up, Selena is forced to leave the case for the FBI. Alone, and desperate for answers, can Kathryn find who’s responsible before it’s too late? The paperback edition will be released next week! Thursday, March 30 was the last time anyone saw Riverdale High School freshman Devin Bond. Bond’s mother, Heather, was asleep when the sixteen year old left his home on Armor Place in Rutherford County, and his father was at work at the time. Devin’s younger brother, aged nine, informed their mother that Devin had stuffed pillows and towels underneath a blanket in order to give the impression that he was sleeping. According to Heather, Devin took along a drawstring backpack with a red and gray North Face jacket, a gray and white Nike hoodie, and khaki pants. In an interview, she claimed that the young man was upset following a recent breakup, but stated that his prolonged absence is completely out of character. This case hasn’t garnered the media attention it deserves, largely because at the time of Devin Bond’s disappearance, Elizabeth Thomas and Tad Cummins were top headlines. Devin’s cellphone last pinged in the Barfield area of Murfreesboro. Local searches, in conjunction with law enforcement, haven’t turned up any evidence. I live near the Barfield area of Murfreesboro where the Bond’s family live. The lack of media attention is astounding. Word of mouth isn’t even keeping the case alive. The only way Devin’s story is staying on some people’s minds is from the missing posters taped up in the windows of local businesses. Without confirmed sightings, or physical evidence, Devin’s case is freezing over. Someone knows what happened to this young man. People don’t simply vanish without a trace. Devin has to eat. He has to sleep. Staying positive keeps hope alive. I don’t think that he walked into the woods and committed suicide. LE has stated that they believe he planned to run away from home. The days turn to weeks, the weeks into months, and still there is no sign of Devin. If you have any information, please call the sheriff’s office at 615-898-7770. Want to help spread the word? Share this post, or the flyer, on social media. This case needs the attention. Devin needs to be found. Catch up on some great Mysteries and Thrillers this summer with this huge summer event! 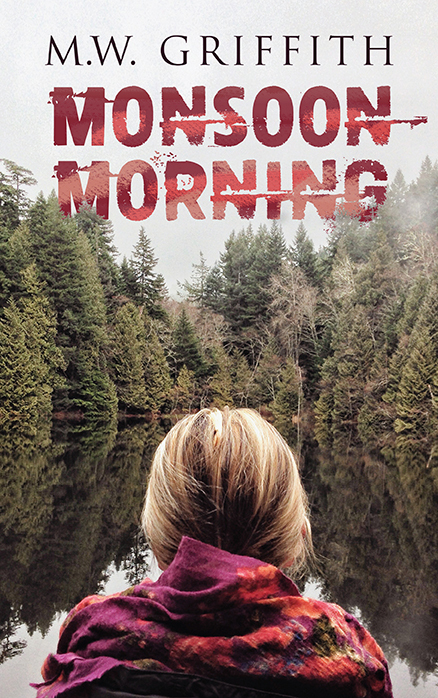 This deal includes the first book in my Montana Marrenger Mysteries, The Truth About Alex. It’s only a two day event, fill up your kindle with as many titles as you can! And have a much better view. All material © M.W. Griffith 2016. Reproduction of material on this website in any way without permission is prohibited. What happens to books when we aren’t reading them? Do the characters lives go on without us? Does the hero slip away into the nearest tavern to soak away his responsibility in a foaming mug? Does the damsel in distress decide to make the best of her situation until the cover opens once more? Does the princess remain locked in the tower, or asleep, and does the little mermaid cast herself against the rocks in desperation? Maybe everyone falls back into place like Buzz and Woody when the reader returns. Or maybe, just maybe, the story shifts into a completely different direction from the last time anyone opened it. There are over 50 Mystery and Thriller books on sale this weekend, including my latest book The Cold, Bending Light!! If you’re like me and gobble up Mysteries, get ready for a real treat! Click the image above and enjoy! The Cold, Bending Light is on sale for .99 Cents! That’s right, my bestselling book is currently cheaper than a cup of coffee! The Cold, Bending Light – Reviewed! 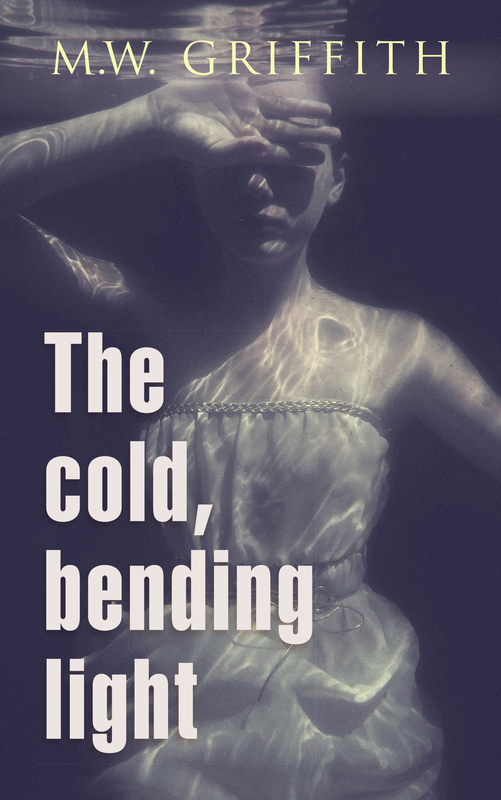 Readers’ Favorite recently posted a review of my newest novel: The Cold, Bending Light. I thought I’d post it here to share their thoughts. 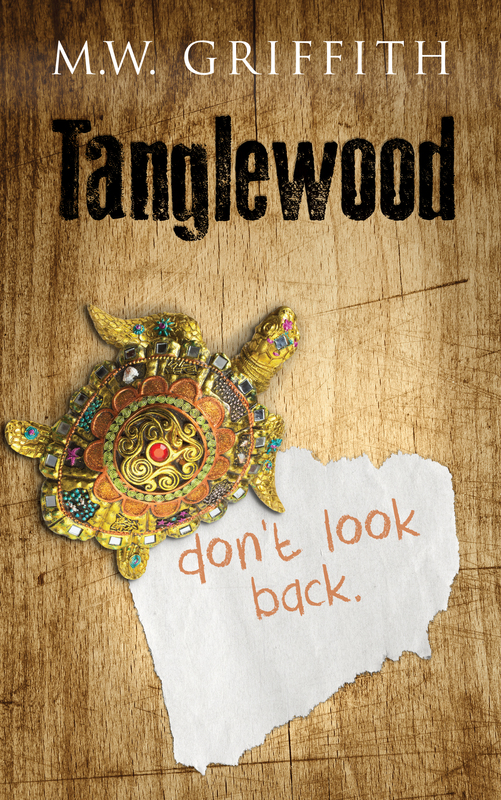 ing truth, she stumbles over something else, something much bigger and much more sinister than a serial killer. Selena is about to find out that not everything is as it seems and sometimes complete madness is the reality. What will Selena learn in her investigation and what could be worse than the serial killer they call The Sandman? The Cold, Bending Light by MW Griffith is one of those stories that grabs you by the throat and pulls you down into the depths. There is no letting go and this is one of the most compelling murder mysteries that I have ever read. The action starts on page one and continues through the entire book, with plenty of twists and turns that lead us down dark alleys and, sometimes, to dead ends. But every twist, every turn, has its part to play in the overall story. There are lots of clues scattered about that make you think you’ve got it, you’ve worked it out. I guarantee you won’t until the very last and this is what keeps you reading. The character development is amazing, with very realistic and identifiable characters being revealed throughout the course of the story. I guarantee that this book will go down well with all readers who love the murder mystery and thriller genres, a truly thrilling rollercoaster journey from start to finish. 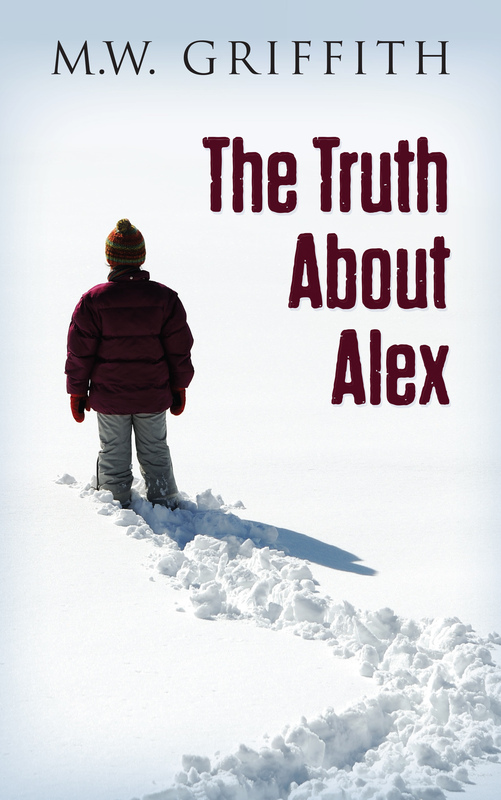 For those of you who have read The Truth About Alex, there is a few deleted scenes that never made the cut. The pace of the book was rather quick, and the scenes I mentioned would have dragged it down. They were short, to be sure, but unnecessary. Every published book, I’m willing to bet, has scenes removed from the final product. It’s a time when the author has to play surgeon, and although it can be a painful affair, it teaches you to have thick skin. You want the story to be the best it can be for your readers, am I right? It’s hard to let go. Once you’ve written your entire book, lean back with a glass of wine and enjoy your magnificent accomplishment, the last thing on your mind is the cutting room floor. No, no, no. It’s perfect just the way it is. It’s your baby. Every scene has its place and purpose, and you may be the first person in the world who has written a perfect book! If that’s the case, you need to read my First Draft Blues for an awakening. Not to damper the mood, by all means celebrate! Just know the final product might not closely resemble what you’ve just written. Set it aside for a few months. Then, go back and read it. You may find that your perfect book isn’t so perfect, and there may be some much needed tweaking. What about you? Have you ever had to slice away at a manuscript? How did it make you feel? Welcome to the home of mystery author M.W. Griffith! Keep checking back for the latest news about my projects, or Subscribe to my Newsletter! Want to talk to me? Send me an email, or drop me a line on Twitter! Subscribe to M.W. Griffith's Newsletter! Be The First To Know About Upcoming Publications, Receive Exclusive Content And Special Offers, And Get Extra Insight Into M.W. Griffith's Writing Process! I blog at least once a week. Mainly, I post ramblings about the writing process, some book reviews, updates concerning ongoing projects, and occasional poems or excerpts from my novels. If this sounds like your cup of tea, then by all means, subscribe!